OTS is certified to remove underground storage tanks that are regulated by the NJDEP. This includes underground storage tanks that contain fuel oil and are larger than 2,000-gallons in capacity. 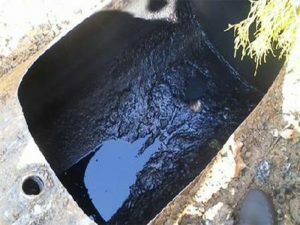 Additionally, OTS provides tank removal activities for underground storage tanks that contain other petroleum products and various hazardous chemicals. At Oil Tank Services we offer complete tank services to residential and commercial clients. Our professional technicians install, remove, and service all types of tanks. We have more than 20 years of experience in the industry, and we provide our services in all of the New Jersey Counties. We offer dependable service, and your satisfaction is guaranteed.